Please visit my Signing Babies website for fully updated schedules of all my weekly drop-ins, workshops, & pop-up classes. What is the best age for babies to start learning sign language? Great question, Sam! 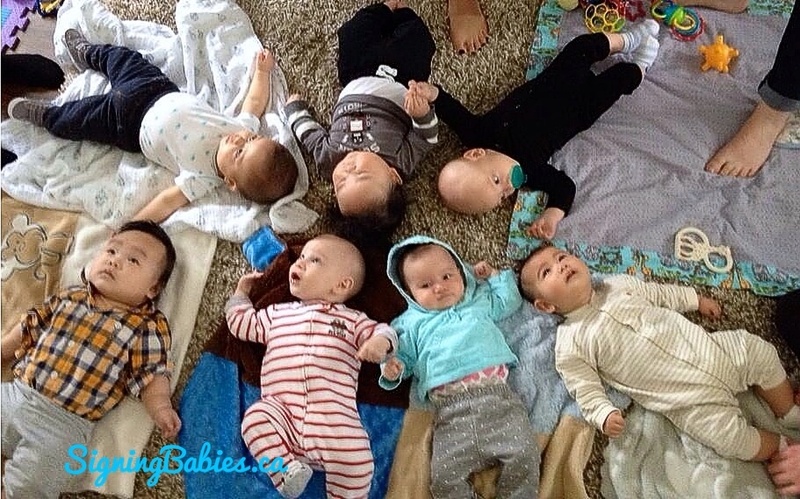 Babies are ready to learn your daily patterns around feeding, sleeping, bathing, diaper changes, etc. right away, but they will most likely start noticing you’re signing to them around 3-6 months. But it’s never too late to learn signs with your baby, that’s why my classes are for 0-24 months. Babies will learn signs faster depending on where they are in their development, but overall, increased communication and decreased frustration is awesome at any age.